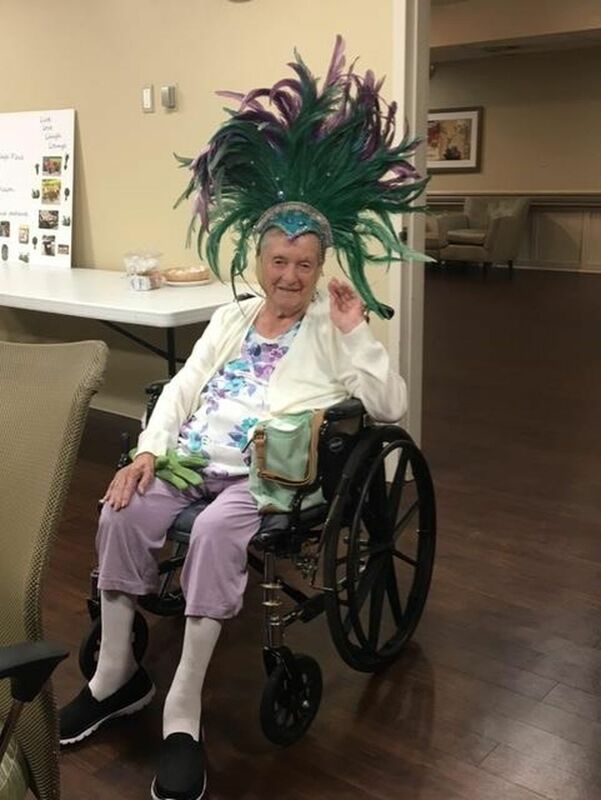 A Mardi Gras Party was held at Village Place Health and Rehabilitation Center, 2370 Harbor Blvd. Port Charlotte. 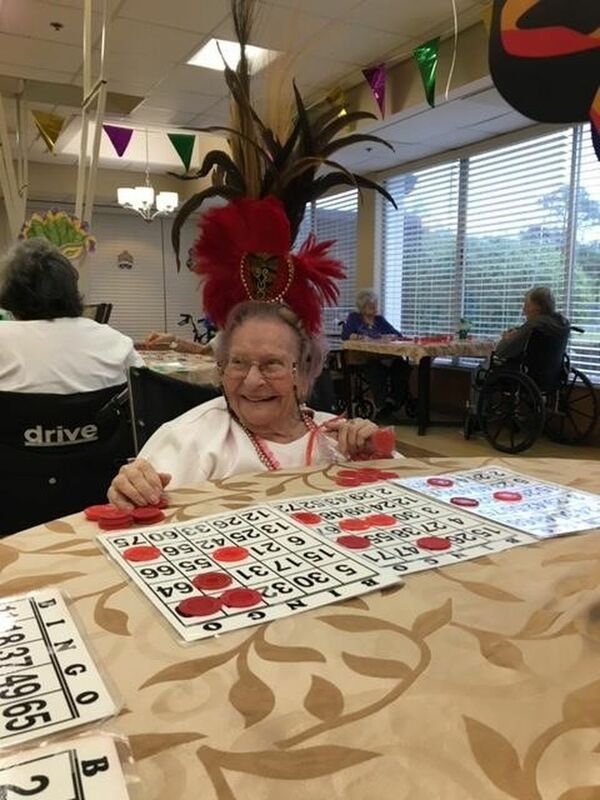 The residents and staff had a ball. The day included a pancake party in the morning , Drag queen bingo performed by their own “village people” (staff and residents), then we had an amazing crawfish and shrimp boil, and of course kings cake prepared by the kitchen staff. Mini horses stopped bydressed in Mardi Gras gear. The residents cannot stop talking about what a great time they had, as well as the staff. For more information, call 941-624-5966.